Ever since we opened for business in 1982 under now parent company ASGD, LLC, we've been committed to our customers through excellence in garage door services. We're local, family-owned-and-operated and a reliable company you can count on, with a focus on the Golden Rule with customer service. 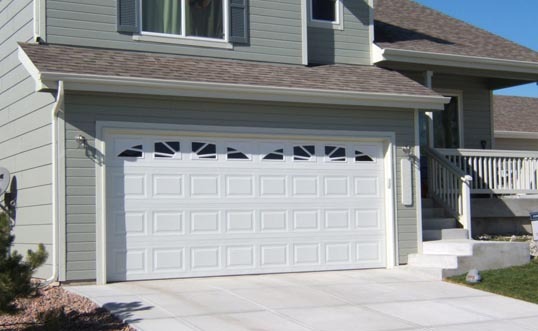 We install new garage doors and openers, repairs broken doors and springs, and provides maintenance options to extend the life of your garage door. Free Estimates. Call 360-825-1131 !